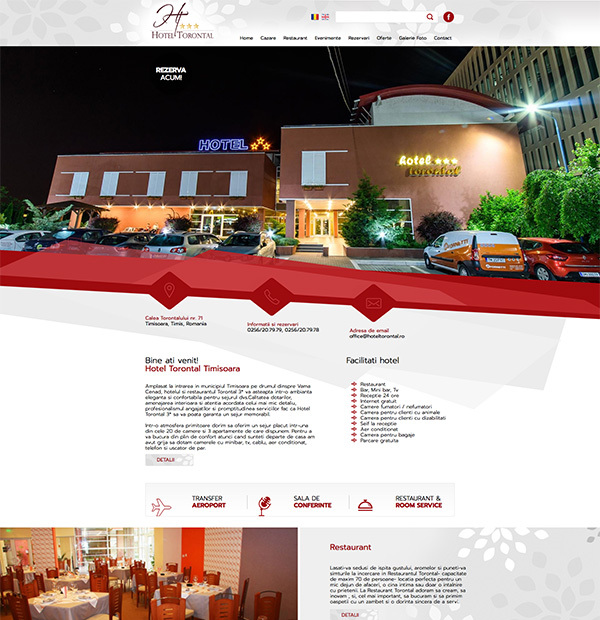 Hotel Torontal presentation website design. 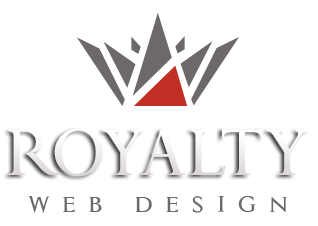 Restaurant website development. Responsive website with modern design for hotels and restaurants.